Maestro Kevin Rhodes is back in town, after a month conducting the Paris Opera Ballet’s “The Nutcracker” at the Bastille Opera House in Paris. Incidentally, the production, conductor, dancers, and musicians got rave reviews and were the highlight of the holiday season in Paris. Rhodes and the Springfield Symphony return to Symphony Hall on January 24 with a fascinating winter performance, which includes Mendelssohn’s “Symphony No. 4, Beethoven’s Violin Concerto in D major with renowned German violinist Axel Strauss, and a premiere Kenneth Fuchs. 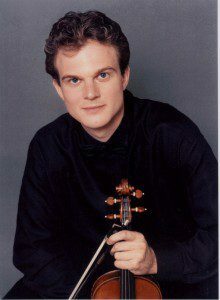 Axel Strauss, guest violinist with the Springfield Sympony. Fuch’s “Out of The Dark” evokes a palette of sounds developed in American music over the past hundred years, and was inspired by the works of Abstract Expressionist artist Helen Frankenthaler. 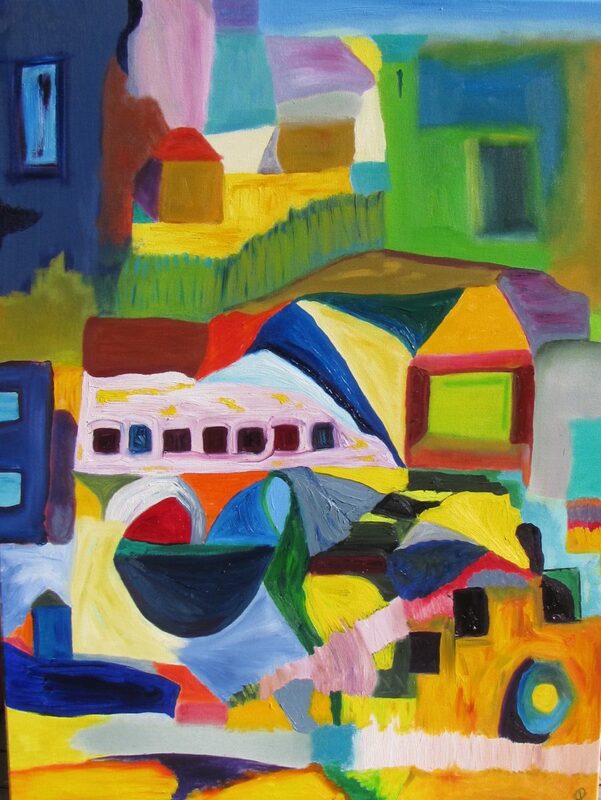 When Fuchs, a University of Connecticut music professor and colleague of Rhodes, lived in New York City, he fell in love with her paintings. 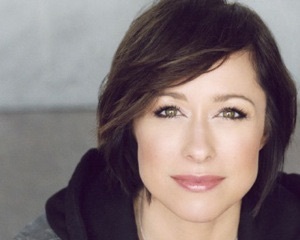 Paige Davis, star of TheaterWorks “Dancing Lessons”. For tickets: 413-733-2291 or http://tickets.springfieldsymphony.org. Hartford’s innovative TheaterWorks kicks off the New Year with a production of Mark St. Germain’s lovely two-character comedy, “Dancing Lessons”, which was at hit at Pittsfield’s Barrington Stage last summer. Julianne Boyd, that theatre’s co-founder and artistic director, stages the work in Hartford (January 23-March 1). In St. Germain’s play, a man with Asperger’s (Andrew Benator) seeks the instruction of a talented Broadway dancer (Paige Davis), now sidelined with injuries. As their relationship unfolds, they’re caught off-guard by surprising discoveries, both hilarious and heartwarming. St. Germain is the author of the Off-Broadway hit “Freud’s Last Session” and “Becoming Dr. Ruth”, both of which have played Barrington Stage and TheaterWorks. Andrew Benator has starred in “Proof” and “Santaland Diaries” at TheaterWorks. Paige Davis, who starred in “Dancing Lessons” last summer in Pittsfield, was most recently seen on Broadway as Roxie Hart in “Chicago”. She is best known to television audiences as the effervescent star of TLC’s groundbreaking hit, “Trading Spaces”. Recently Paige hosted a new series for the Hallmark Channel, Home and Family. Danny Eaton, author and director of “Iris” at The Majestic. 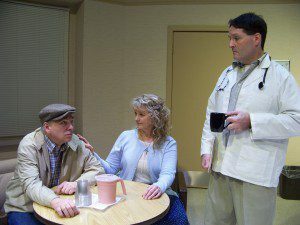 When StageWest ’shuttered, Springfield became one of the few cities its size to lack a year-round resident professional theatre company. 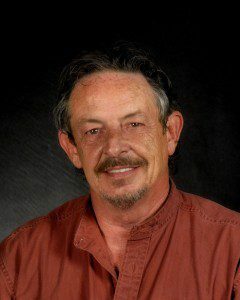 Danny Eaton, who had founded The Theatre Project in 1991, took up residence in West Springfield’s Majestic Theatre, and over the years, has developed a strong theatre group, which programs musicals, comedies, local talent showcases, and some unusual works. I saw a production of “The Miracle Worker” there with the remarkable Jen Campbell as Annie Sullivan, a production on a par with Hartford Stage. The Majestic ushers in 2015 with “Iris”, a world premiere of a drama written by Danny Eaton (through February 15). “Iris” follows the story of Terry Davis, a beloved young woman who is a patient in a long term clinical care facility. During her lengthy stay at the facility, she is overseen by Etta, the head nurse, and Dr. Root, a new staff physician. Her parents visit regularly, as does their parish priest, and the trio constantly pray for a miracle to lift Terry from her coma. Then something mysterious happens that changes all their lives, and brings a police detective to the hospital. Eaton directs his play. The cast includes Dylan Rae Brown of Brooklyn, Myka Plunkett of Northampton , Stuart Gamble of Westfield, L’kuicha Parks of Springfield, Tom Dahl of Blandford, Chris Carey of Longmeadow, Lori Evans of Lenox, Rick Malone of Portland, CT, Steve Henderson of Westfield and Keith Langsdale of Amherst. For tickets: (413-747-7797 or www.majestictheater.com.